czwvalk Friendly and steady seller. Thank you for the liaising the deal and thank you to your brother too. 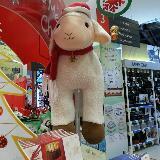 @kanoboro is on Carousell - Follow to stay updated! FEDERAL Tyres - Evoluzion ST-1 Ultra High Performance tyres. 5 Star rating online! 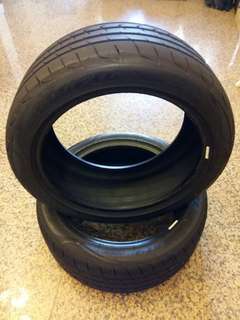 Size 225/45 R17 94Y XL (1pair) Treadwear 99% still NEW only used 1 week. Selling as a pair at $150 only (Price reduced). Whatsapp 91044941 fast deal! 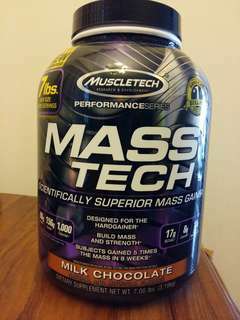 MASSTECH Chocolate flavour New & Improved.. Only used 2 scoops.. Taste too chocolatey not to my liking. Expires 2020 Self collect. Whatsapp 91044941 fast deal..